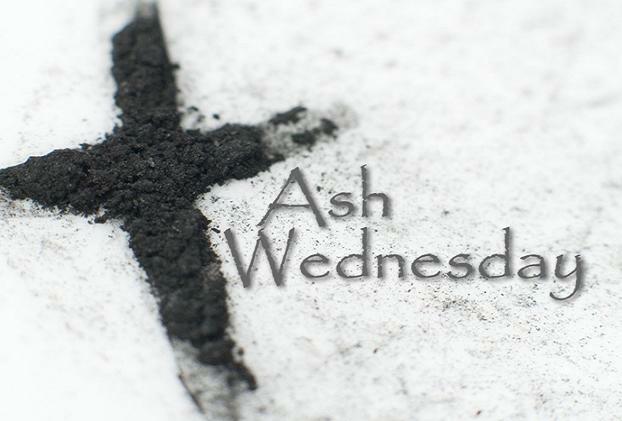 Wednesday March 6th is Ash Wednesday. Come join us in the sanctuary at 6:45pm to start off our Lenten season together with prayer, the Word, and reflection…and of course ashes. The service will be 45minutes long and conclude with time to come to the altar and have the sign of the cross in ash put on your forehead if you choose. Our children will be invited to the Kids Worship 501 room to have a special Ash Wednesday service with Ms. Lizanne and then get to come back to the sanctuary for ashes at the end. Nursery will be provided for the youngest among us. Come to reflect on the ultimate gift of Love.